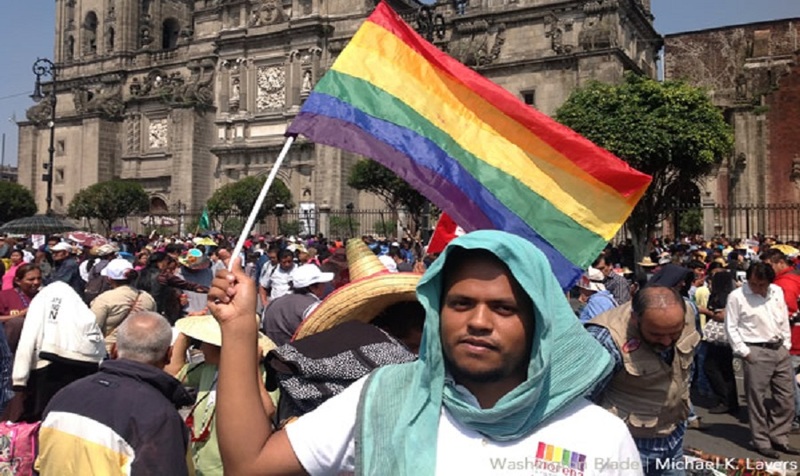 Nearly 600 people died across Latin America from anti-LGBT violence between January 2013 and March 2014, according to a 2015 report by the IACHR. A part of the media narrative of the Central American caravan to the U.S. border is the treatment of the Lesbian/Gay/Bisexual/Transsexual community by their fellow “asylum seekers.” In fact, LGBT’s are being segregated from the other immigrants on their long trip to the Mexican-American border, which is now protected by about 15,000 Border Patrol agents and about 5,200 National Guard and U.S. Army troops. 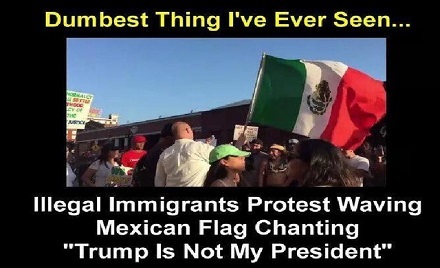 While several thousand Central American immigrants are working their way north towards Tijuana, about 80 people from the LGBT community are already in the northern Mexican city, according to a police intelligence source. The now separated group says their travel was paid for by an anonymous organization after they were discriminated against by people in the caravan, according to NBC News in San Diego, California. They are currently resting in the city before they make their way to the port of entry in San Ysidro or Otay Mesa to request asylum. “Very happy, truthfully, grateful to God especially because he has given us the opportunity to be here,” Nehemías de León, who arrived in Tijuana with his boyfriend. Caravan leaders said that almost 6,000 of those immigrants were departing Sunday morning. 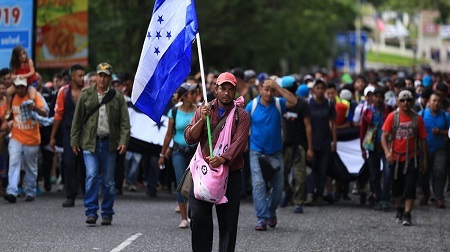 The size of the leading caravan seems to have grown since the group was in Mexico City for several days, raising the possibility that other migrants from trailing groups have joined the main caravan. In the U.S. they will likely be greeted by U.S. law enforcement and military personnel who have been busy installing barbed wire along the porous borders of Texas, Arizona, New Mexico and California.